OUP compar­es piracy to theft and explor­es its broade­r impact on societ­y. PESHAWAR: The Oxford University Press (OUP) held an Uncle Sargam puppet show at Peshawar’s Archives Library on Wednesday to help children differentiate between original and pirated books. OUP organisers used the appeal of one of the country’s most iconic media figures to raise awareness about the perils of piracy and its broader impact on society, including writers. 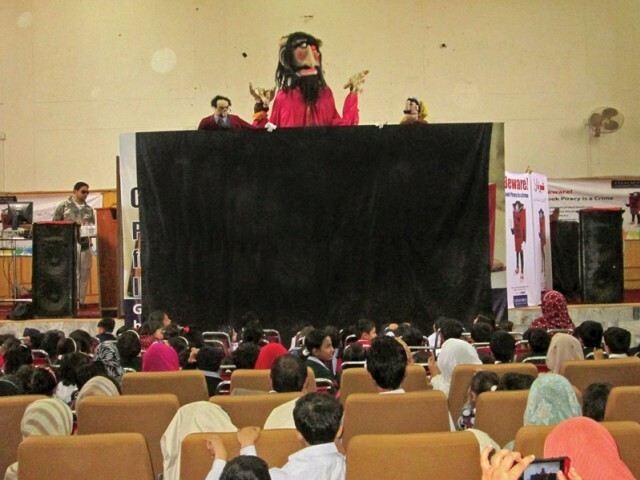 Directed by the award winning puppeteer and television director Farooq Qaiser, Uncle Sargam show titled ‘Jahalat ka Jin’ delighted students from the city as well as Swat, Mardan and Kohat. The beloved Uncle Sargam and Rola, whose political and social commentary spanned 40 years, gave a stellar comedic performance. The show also aimed to educate parents on how to alert the authorities when pirated books were sold in open market. 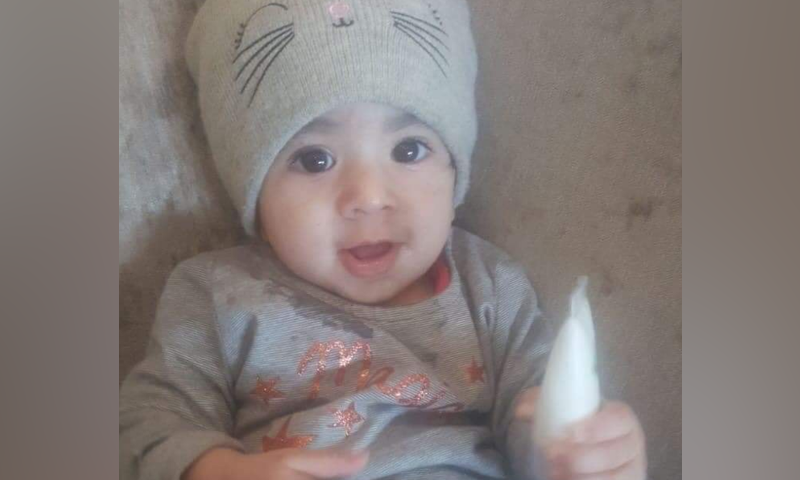 Father of seven-year-old Sonia and five-year-old Adnan, Amjad Khan, said his children could not differentiate between the original book and its knockoff, adding that the pirated version was indistinguishable from OUP’s books except for the quality of paper used. He was hopeful about OUP’s introduction of identifying markers, which he felt would help protect against piracy. The government should also crackdown on those who were printing and selling pirated books. OUP officials said that the knockoff was similar in appearance but the quality was inferior compared to the original, adding that piracy was tantamount to theft. “We have been holding different seminars and programs to inform the general public against plagiarism and Intellectual Property Rights (IPR) and our aim is to create awareness at the grassroots level since children were sold pirated books on the same level,” the official said. Considered a victory for the publisher, two men were sent to prison for stealing intellectual property. Khurram Aziz and Muhammad Saleem were arrested by the Federal Investigative Agency after OUP registered a complaint against them. New integrated strategy afoot to enforce intellectual property laws. 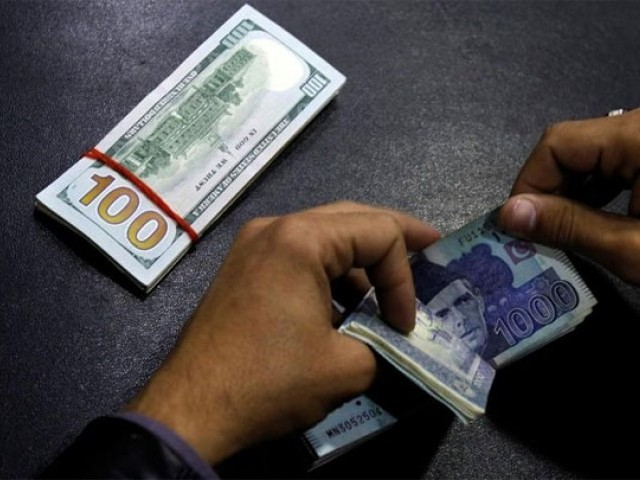 Hundreds of pirated books of international publishers worth millions of rupees of were recovered. Two people accused of piracy now behind bars. Copying something is NOT theft. Copying was never considered “theft” until very recently when a group of self-interested music, pharma and publishers got together and created this narrative. Copying helps developing countries to grow and acquire knowledge. The US freely allowed copying of European works when it was catching up to Europe. Britain did the same when it was catching up to Germany. All the OUP is doing is indoctrinating your children to their own disadvantage!